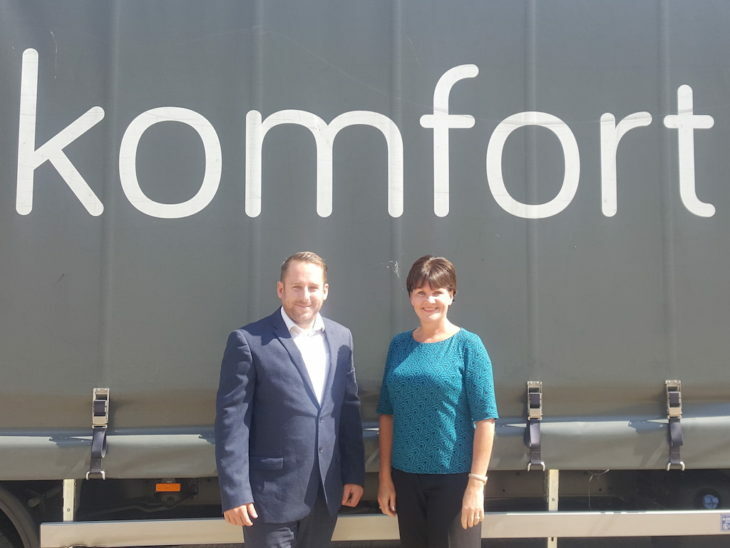 Swapping from contract hire to long-term rental is helping to cut downtime and bring increased flexibility for Komfort Partitioning. The business, which manufactures partitioning systems, specialist internal glazing and doors, runs a fleet of 19 cars and three small vans, along with ad hoc large vans depending on demand. Previously the business used contract hire but found that vehicles were recording more downtime as they got older. 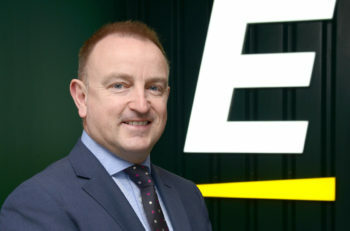 It’s now switched to using long-term rental from Europcar UK with drivers getting a new car every seven to 12 months, depending on their mileage. Already, the business has found that having access to a much newer fleet means it doesn’t have to worry about downtime for servicing and maintenance. 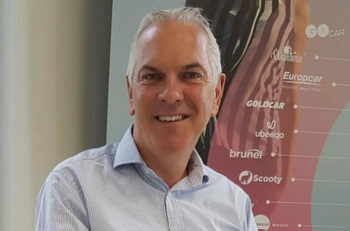 It’s also seeing benefits from being able to provide new starters with a brand-new vehicle on their first day instead of an older one, while the short lead times mean there are no surplus cars taking up car park space.